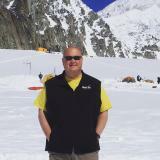 Visitors looking for information on the best places to stay, local&apos;s favorite restaurants and can&apos;t miss attractions have plenty of options in the Mat-Su Valley, and you&apos;ll find a friendly face ready to help you with your planning. 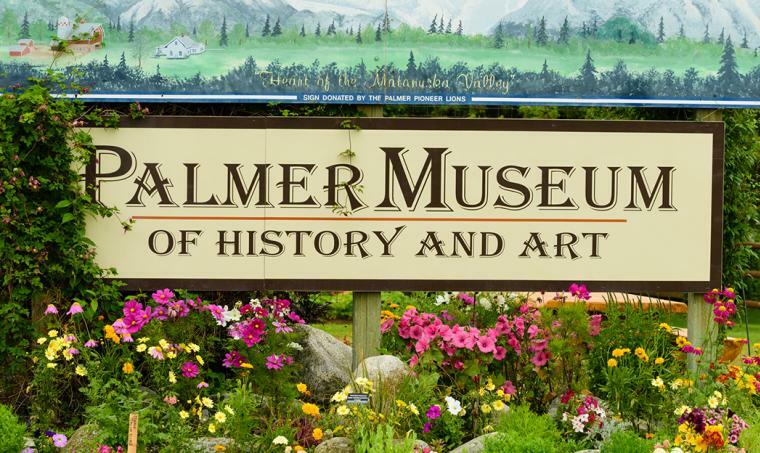 In Palmer, make sure you visit the Palmer Visitor Center, which is also the Palmer Museum of History and Art. They are open year-round and have a wealth of knowledge about the historical Matanuska Colony project, Palmer attractions and much more. In the summer, they have a spectacular garden that features unique species of flowers and vegetables. They are located at 723 S. Valley Way in downtown Palmer. The Palmer Visitor Center is open from 10 a.m. to 5 p.m. Wednesday through Friday from Oct. 1-April 30, and daily from 9 a.m. to 6 p.m. from May 1 to Sept. 30. In Wasilla, there are two great resources for visitor information. The Greater Wasilla Chamber of Commerce is housed in the historic Alaska Railroad depot at 415 E. Railroad Avenue. The Alaska Railroad stops there daily in the summer and on the weekends in the winter. They are open from 9 a.m. to 4 p.m. on Monday, Wednesday, Thursday and Friday, and have information about many of the attractions in the Wasilla area. Also in Wasilla is the Dorothy Page Museum, which includes the old historical townsite. The museum is open from 9 a.m. to 5 p.m. Tuesday-Friday at 323 N. Main Street. The museum features the history of the Wasilla area, but serves as a visitor center as well. The museum also features rotating exhibits. In Talkeetna, there isn&apos;t a visitor center per se, but the Talkeetna Chamber of Commerce provides an informational kiosk with brochures, maps and more. Start your Mat-Su adventure off now by requesting a free Mat-Su Visitor Guide here, or subscribe to our monthly e-mailed newsletter here that features profiles of communities, upcoming events and more. Then, once you get here, make sure to stop by one the Visitor Information Centers around the Valley to find out the best things to see and on your adventure!